This SRT8 front bumper package for the 2014-2016* Jeep Grand Cherokee (*Except 75th Anniversary models) is all original equipment replacement parts so you can get your Jeep back to looking good as new or you can give your Jeep a new look. The bumper comes primed and ready to be painted to match your exterior color. 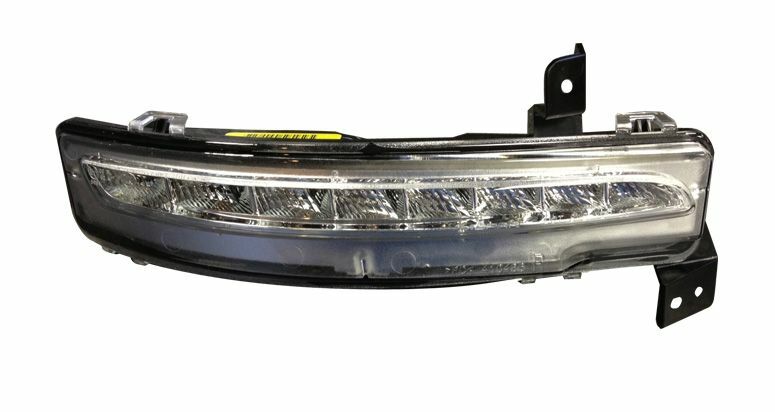 Additional parts may be needed for installation of the front bumper. 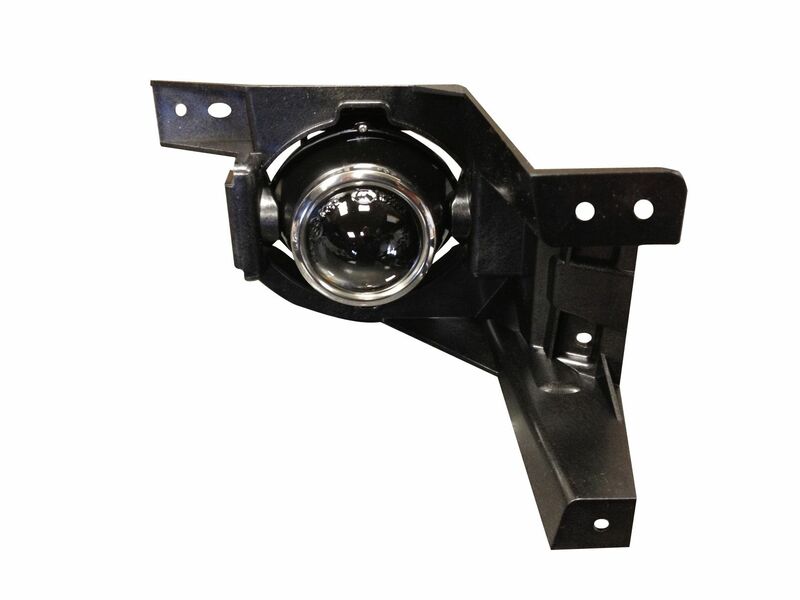 The bumper assembly can usually be painted and installed by a qualified body shop in your area. Your Jeep must have the Front ParkSense parking assist system.